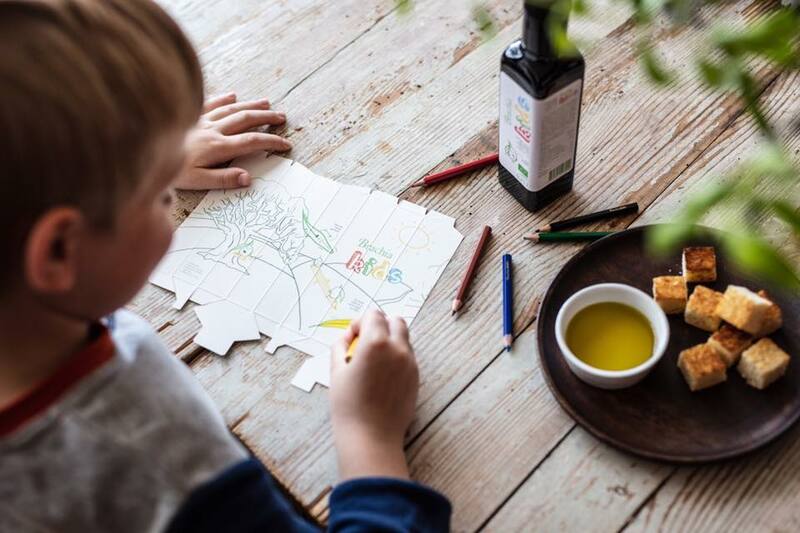 26 March 2019 – Leading Croatian olive oil brand from the island of Brač has launched the first olive oil targeting kindergarten and elementary school kids. 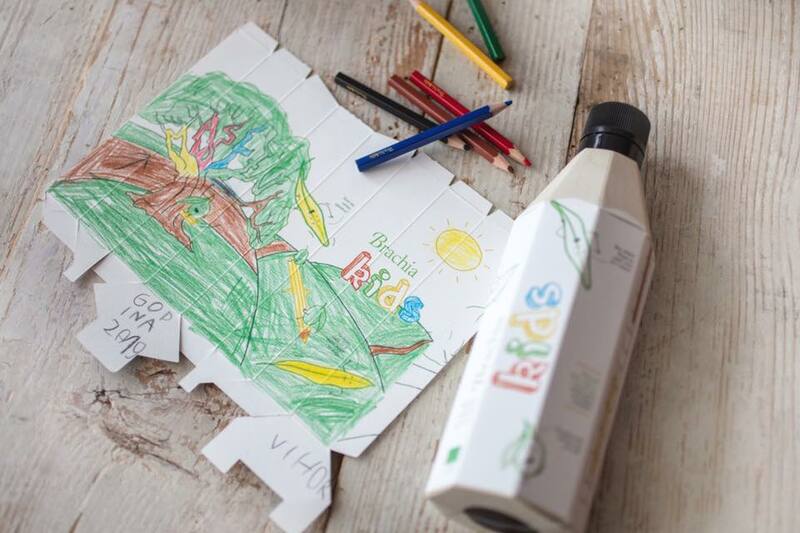 Brachia has launched ‘Brachia kids’, an olive oil made from a fruity sort of organically grown olives from the Dalmatian island of Brač. “These flavours are ideal for children to love the taste of olive oil. 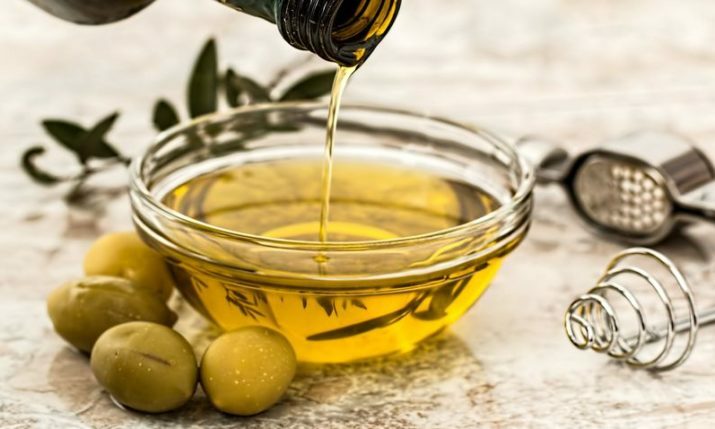 This new product is intended for parents who understand the healing properties and the great nutrition value of olive oil and want to introduce it to the diet of their children,” Leopold Botteri from Brachia said. 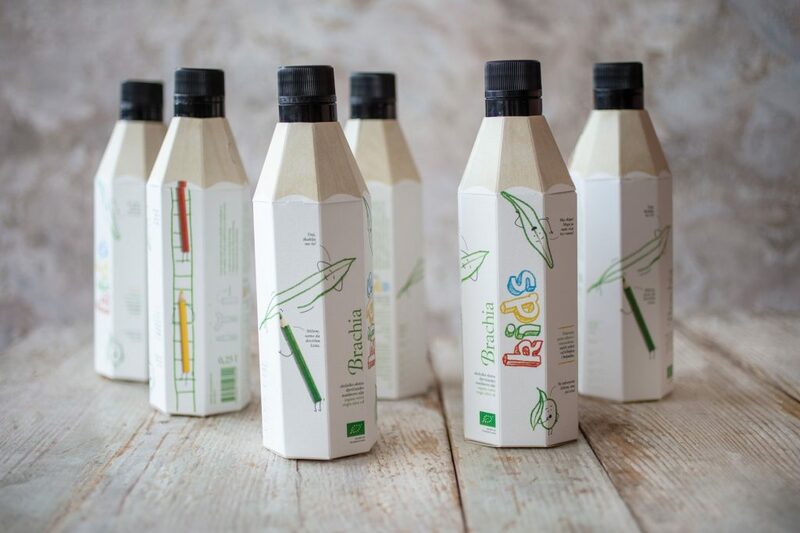 Brachia kids also comes in a specially branded packaging designed by award-winning designers Izvorka Jurić and Jurica Kos from Design Bureau Izvorka Jurić. 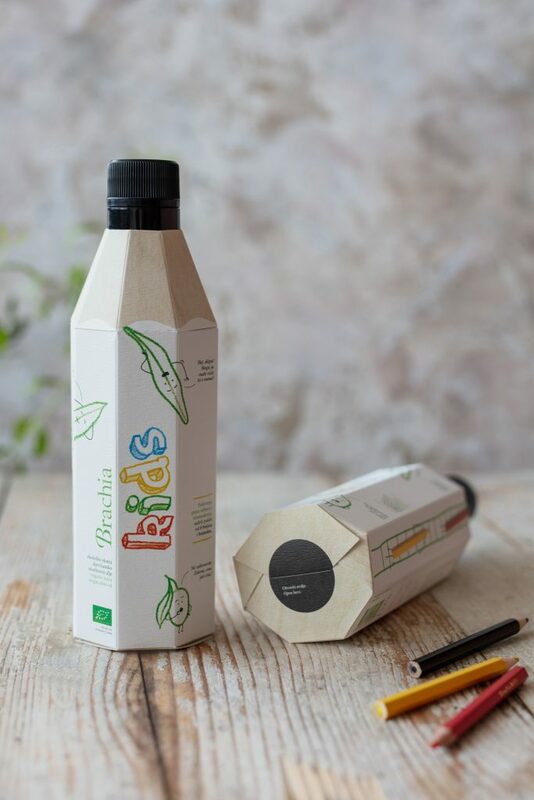 “The packaging is designed so that the children’s product is affordable, fun to use, and educational in order to develop awareness of the importance of the regular use of olive oil,” Jurić said. Inside the packaging there are 6 crayons and kids can colour in the illustration of olive trees on the box when it is flattened out. “Olive oil nourishes the body, and the puzzle and colouring on the packaging is food for the brain. Together they are a complete product for the healthy development of the child,” she added. All Brachia products, including the new kids olive oil, are available at all UJE stores.